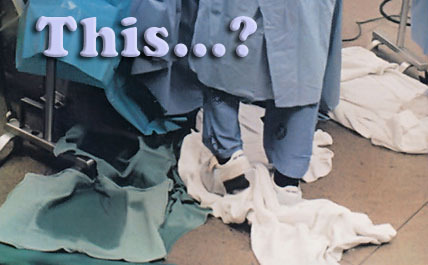 Collect Waste Fluids BEFORE they reach the floor! 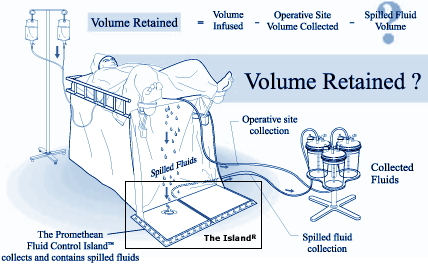 The Promethean Fluid Control Island® System is unique in it's ability to efficiently evacuate spilled fluids during surgical procedures. When contained, those fluids can be accurately measured, reducing the risk of patient fluid overload. The Promthean Island® is the only PROACTIVE Fluid Collection Solution! 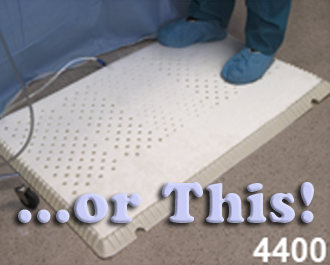 Click the "Play" button on the image to the left to see why the family of Island® products are the ONLY fluid collection devices to fit your surgery center’s needs.